Hjem » albelli software successfully installed! The installation of the albelli photo book program has completed successfully. 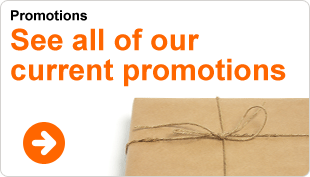 You can now begin making your product! Do you need some help making your photo product? 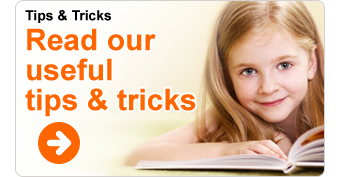 See our extensive tips & tricks section! 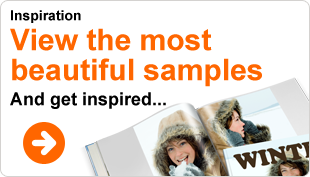 Click Inspiration to find ideas and sample books, and click Offers for details of our latest promotions. Enjoy making your photo product!